I thought I was just tired today after having a couple of beers last night. Unfortunately, by the end of my day at work, I’d decided that I was actually coming down with the flu. Damn. 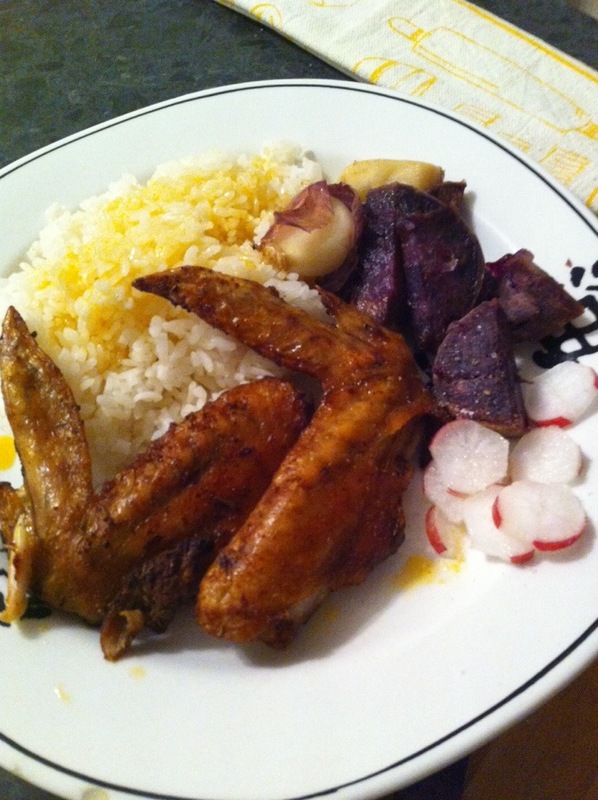 Made chicken wings and rice and stuff for dinner.